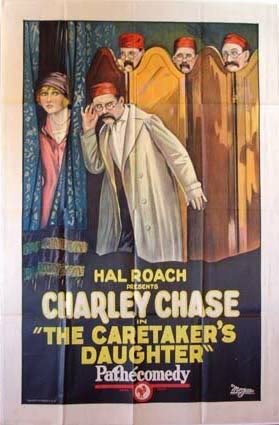 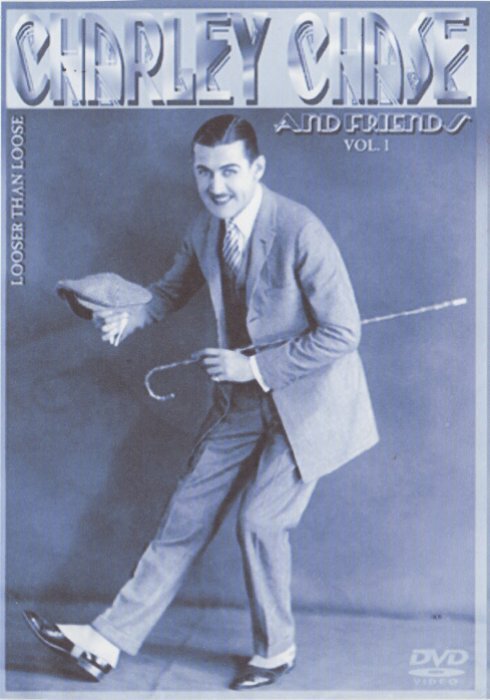 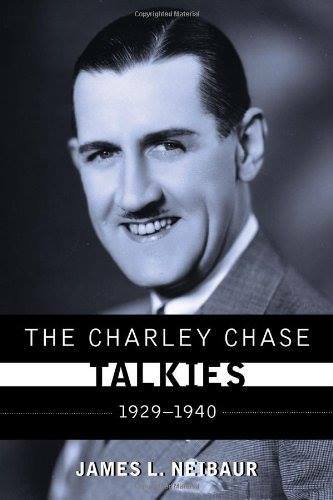 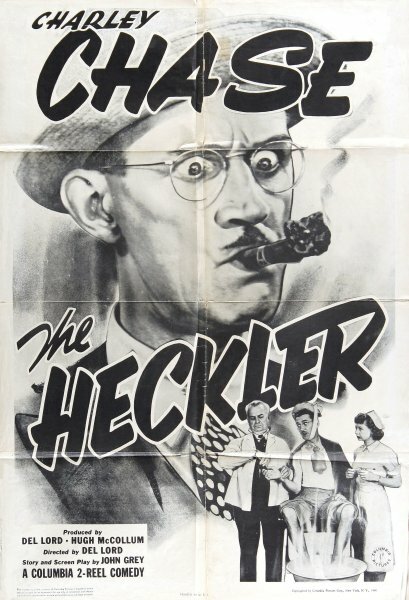 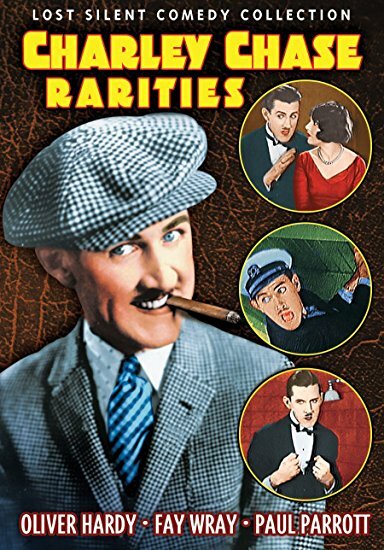 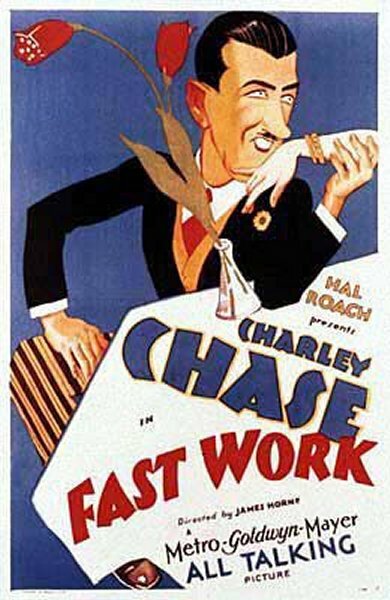 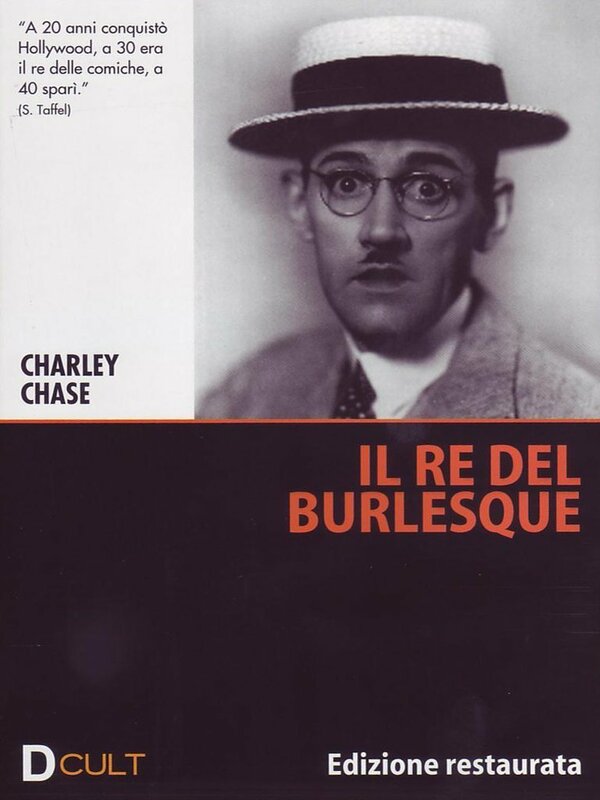 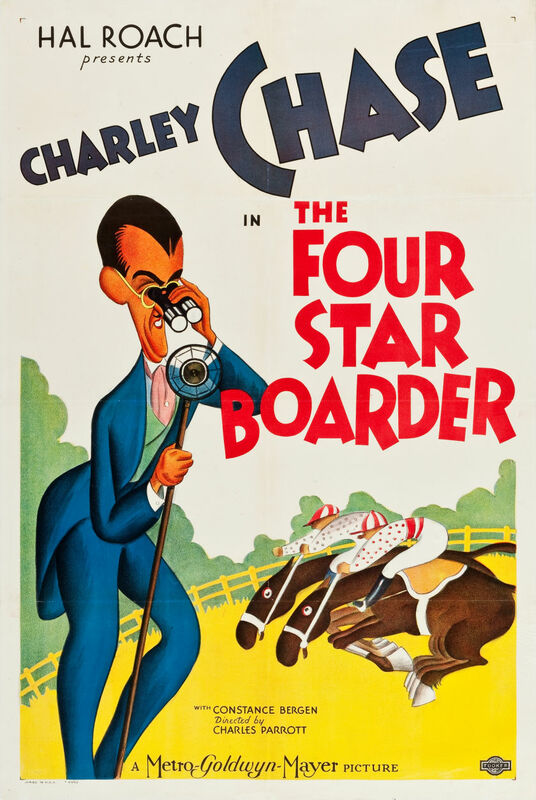 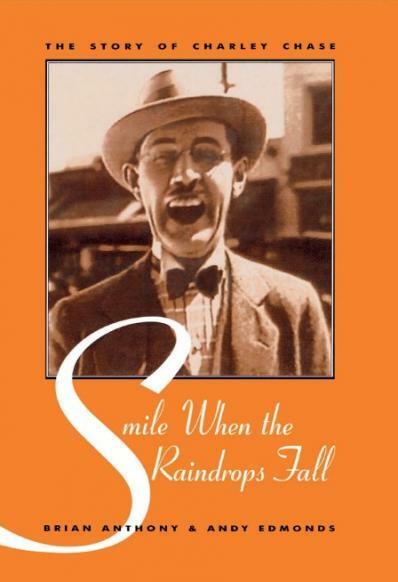 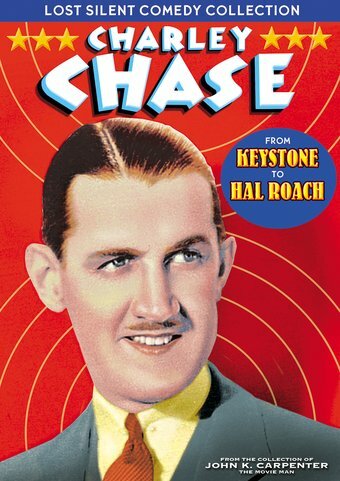 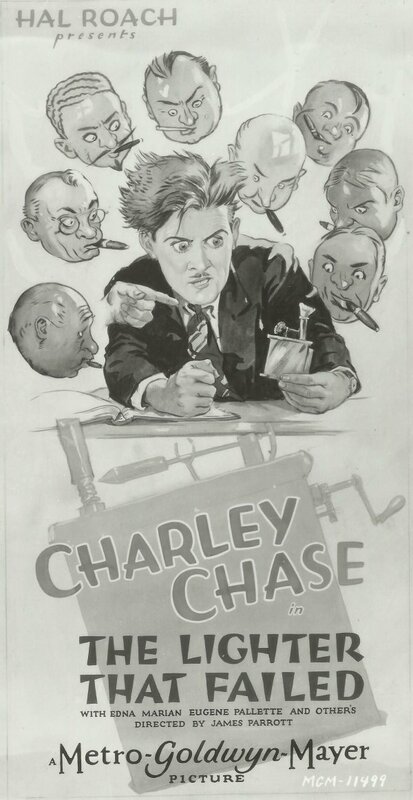 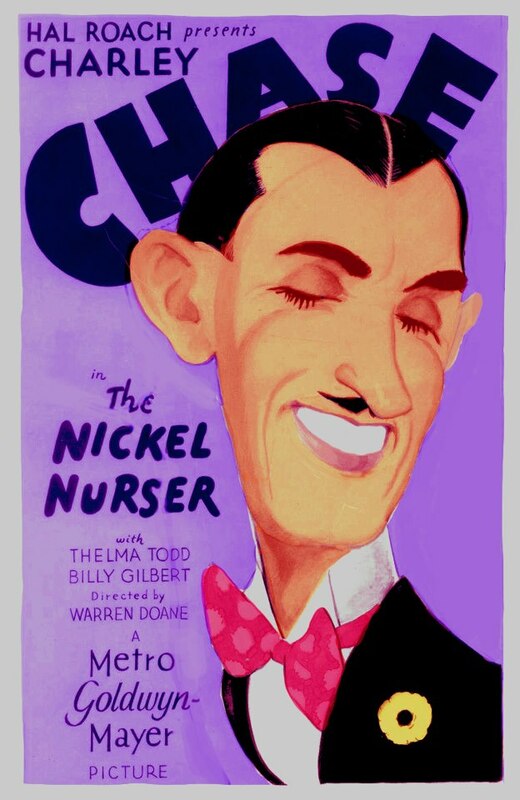 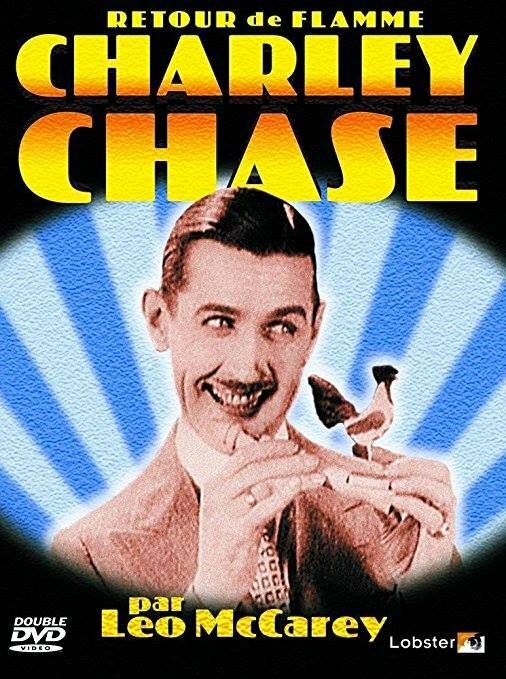 Charley Chase was a very talented and competent comedian for his time, whose career of over 300 films is largely overlooked by uneducated fans of today. 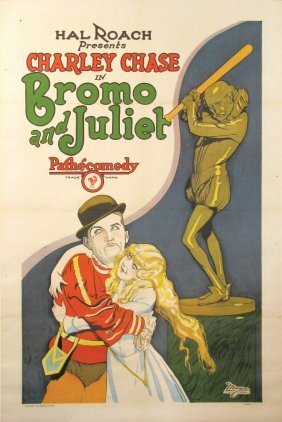 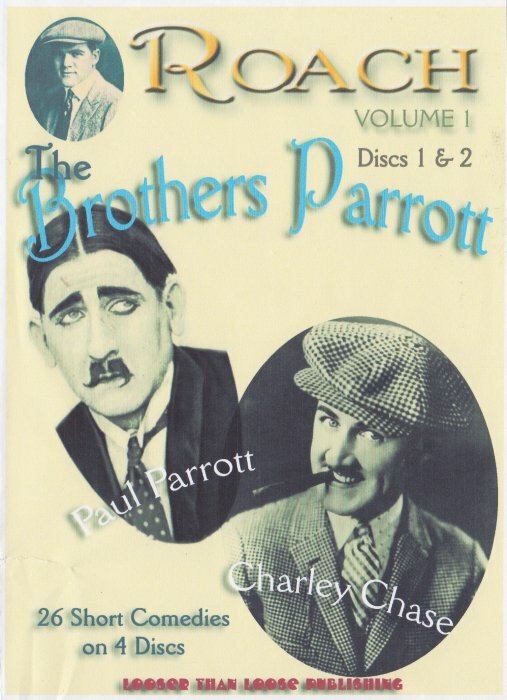 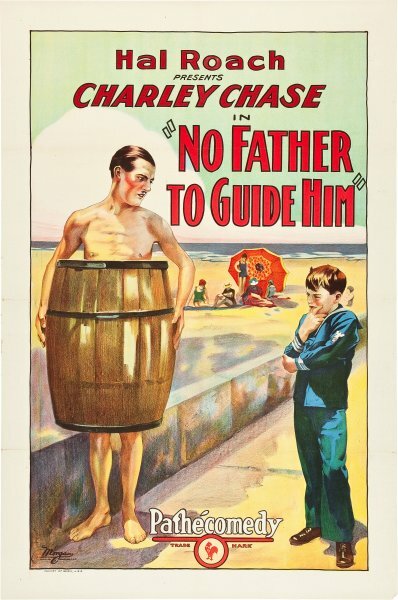 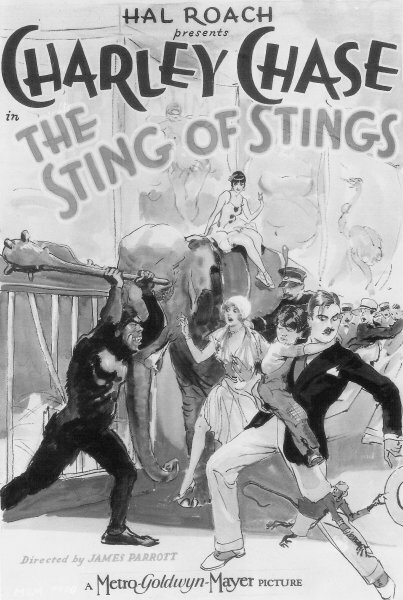 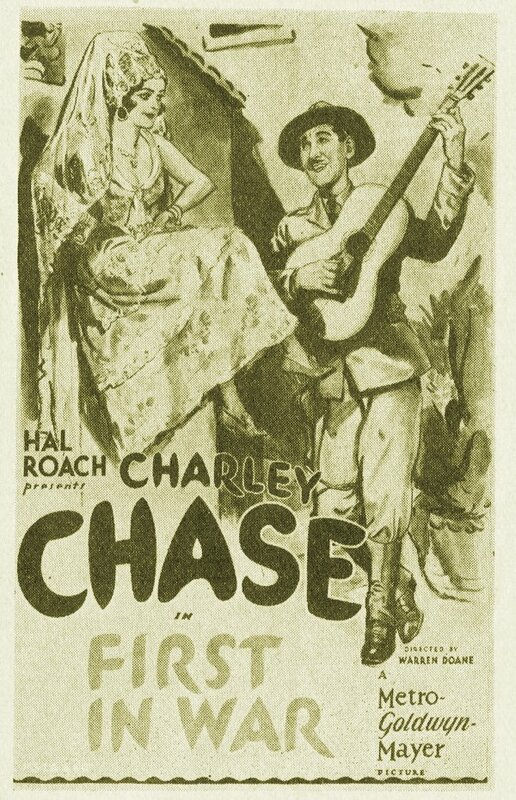 The older brother of successful director James Parrott, Chase (real name Charles Parrott) started out with the Keystone Film Company as an extra and worked his way up to director before embarking on a series of films with Hal Roach as a leading star in the mid-1920s. 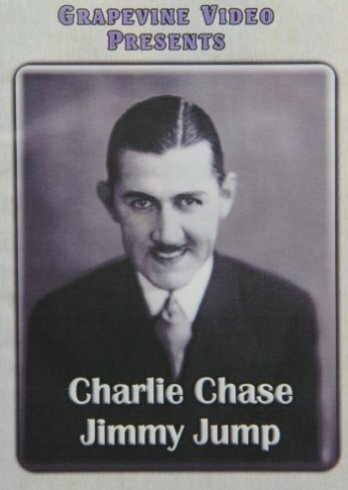 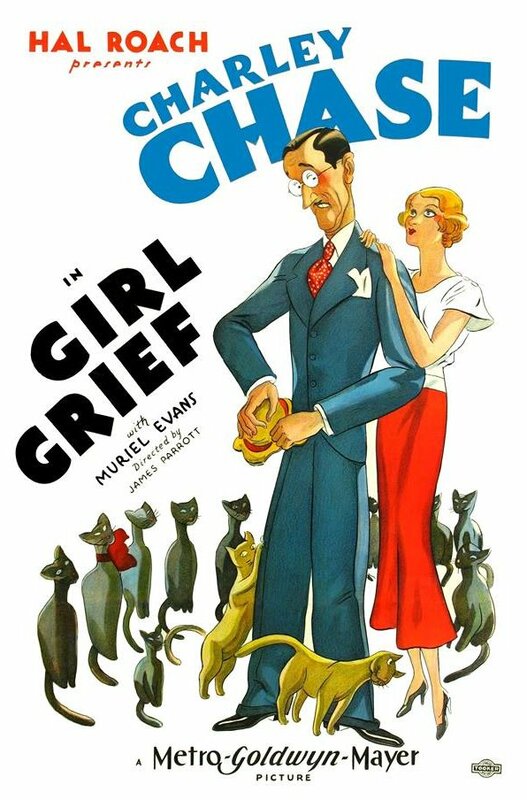 His star status faded towards the late 1930s and he ended his professional career with Columbia Pictures, making twenty short films with them [see bottom of page for the full list] until his sudden death at the age of 46, in 1940. 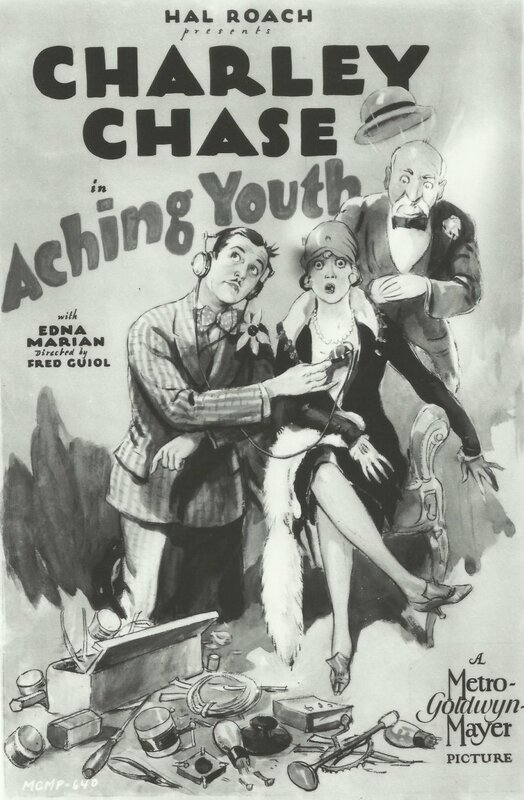 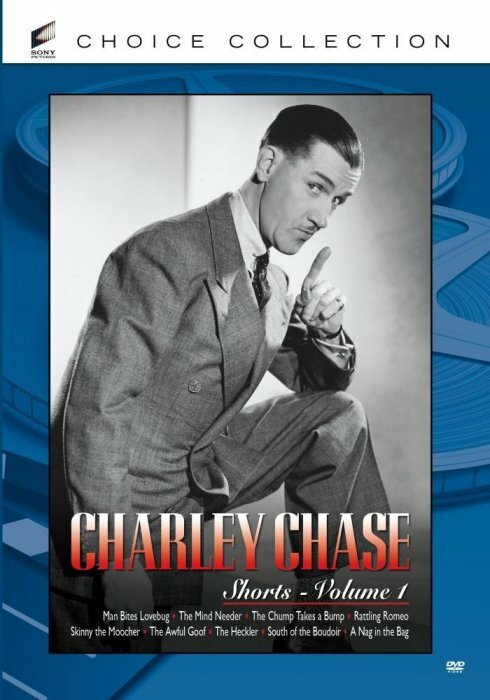 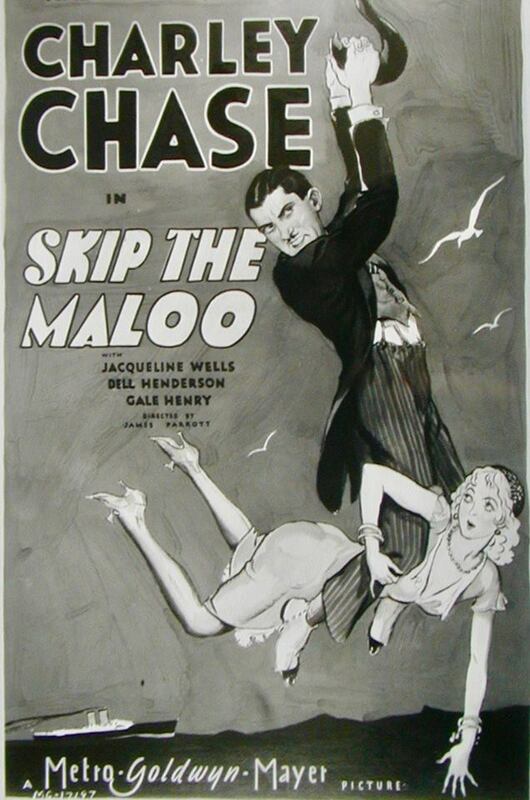 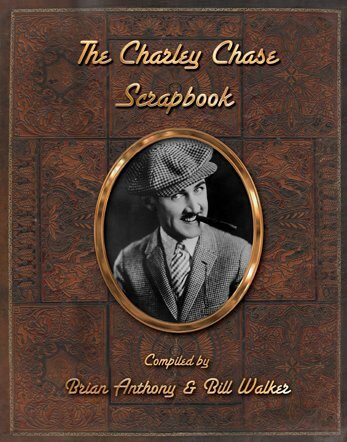 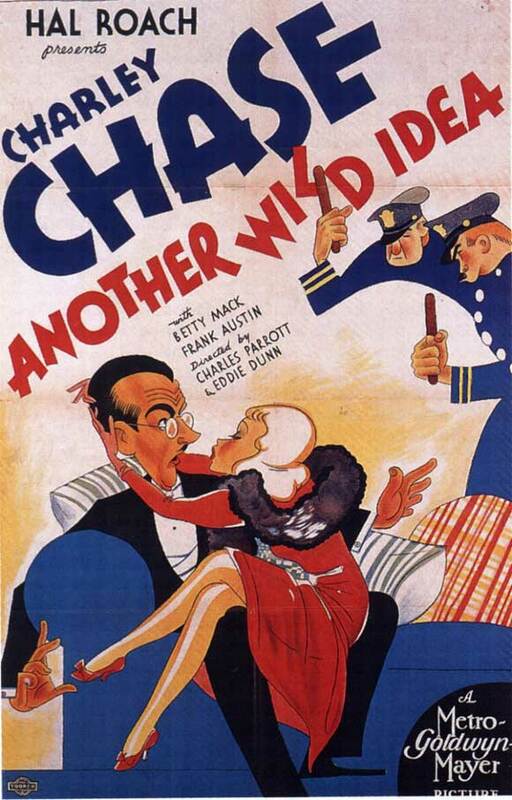 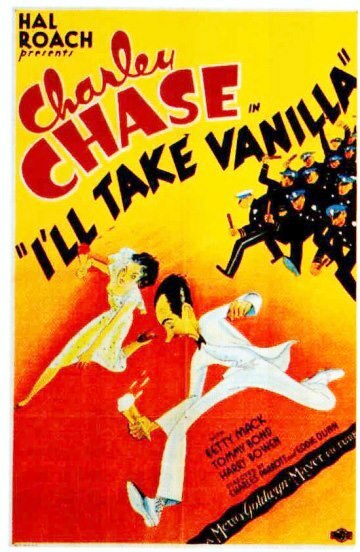 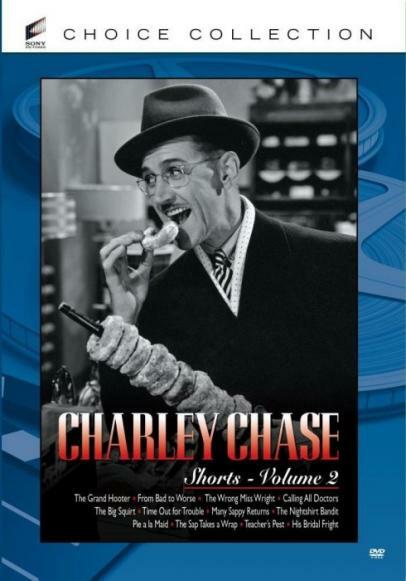 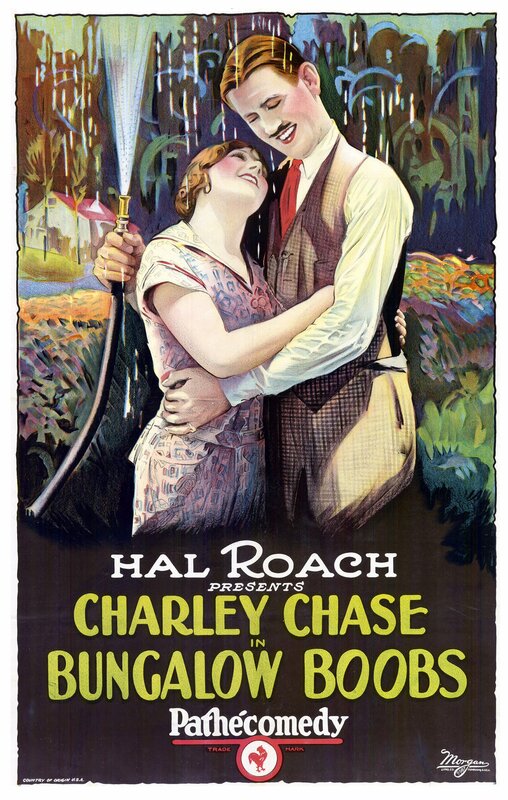 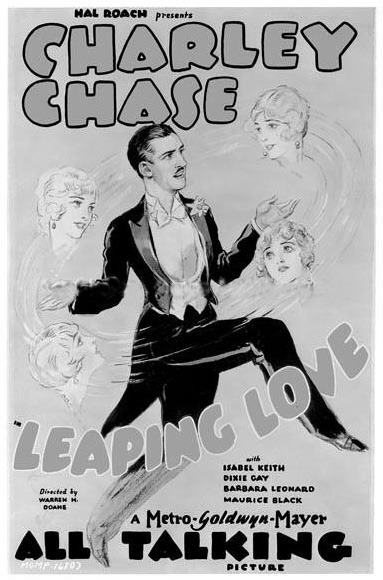 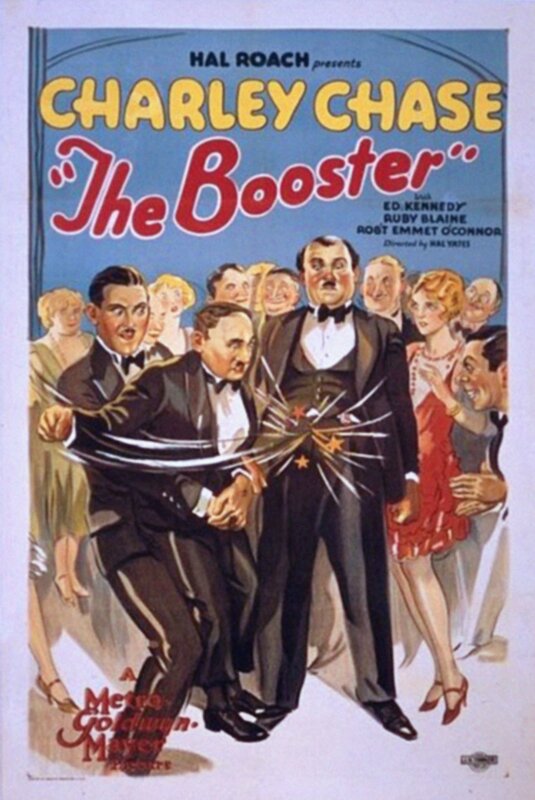 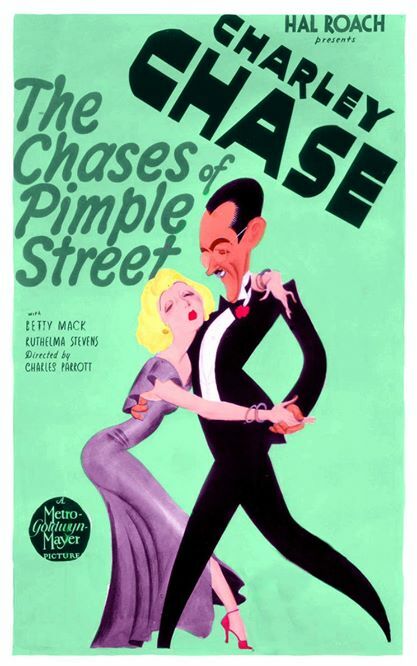 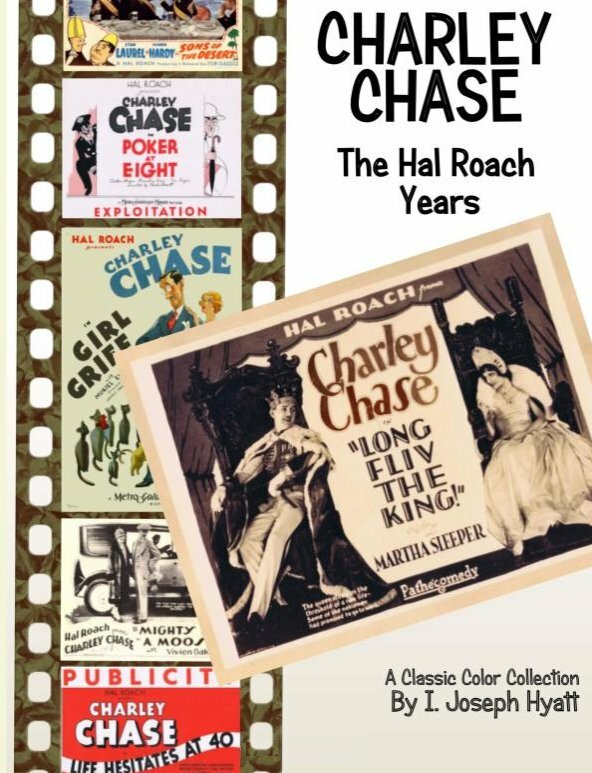 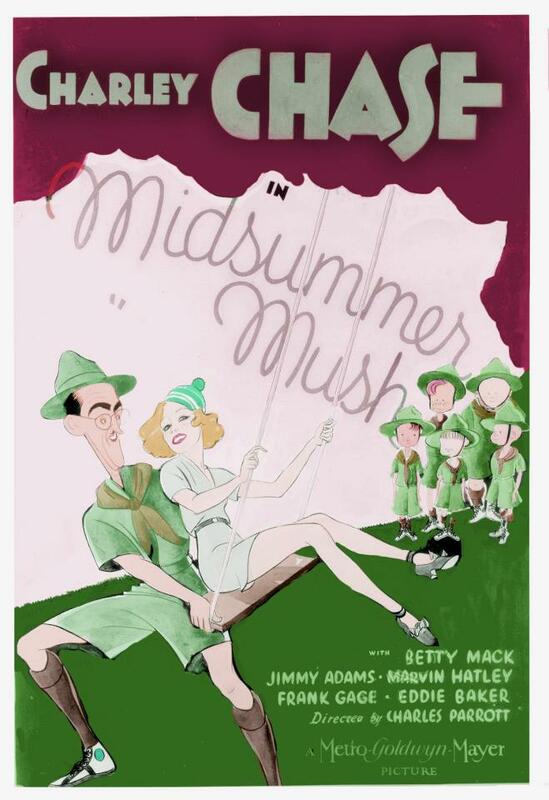 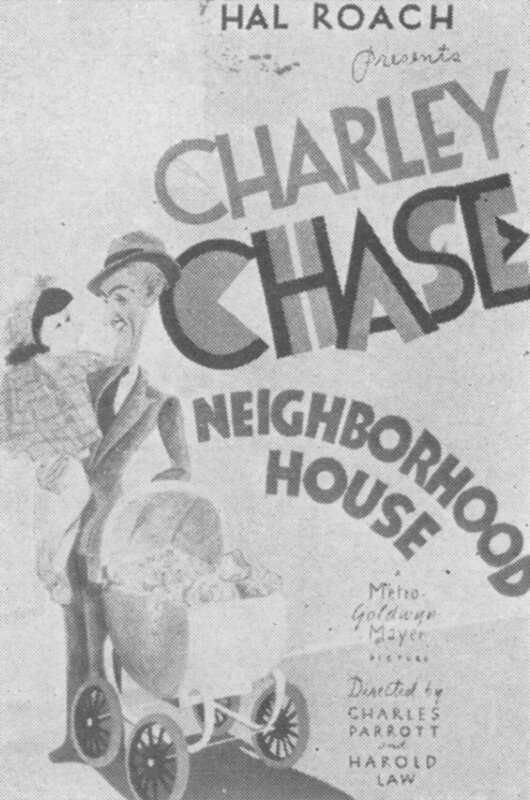 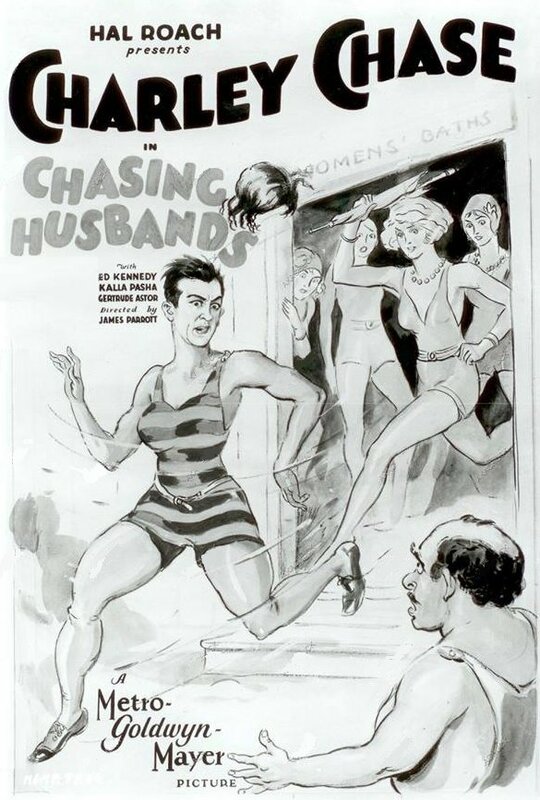 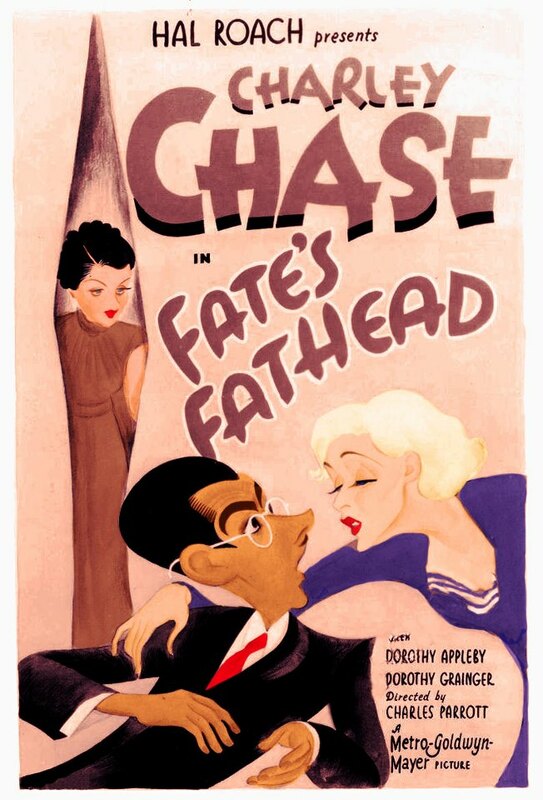 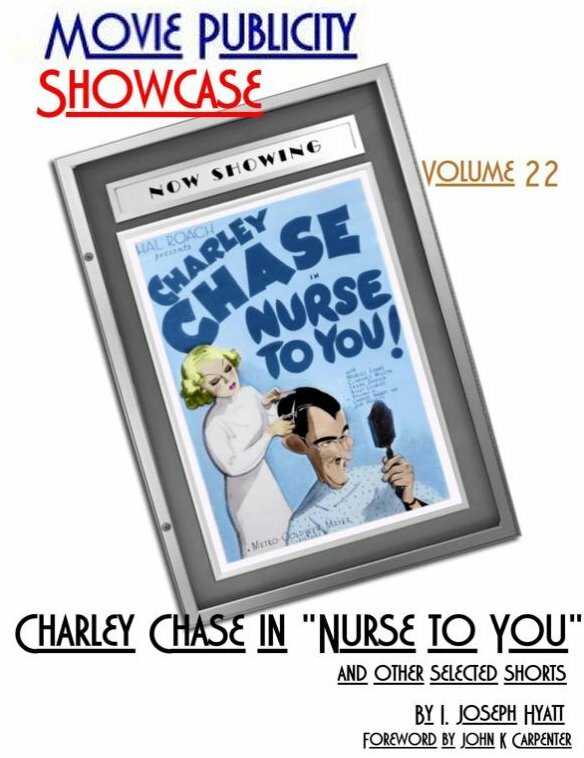 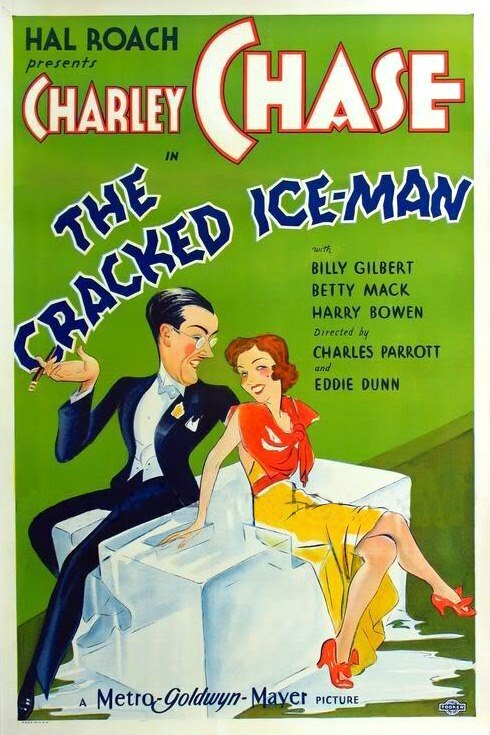 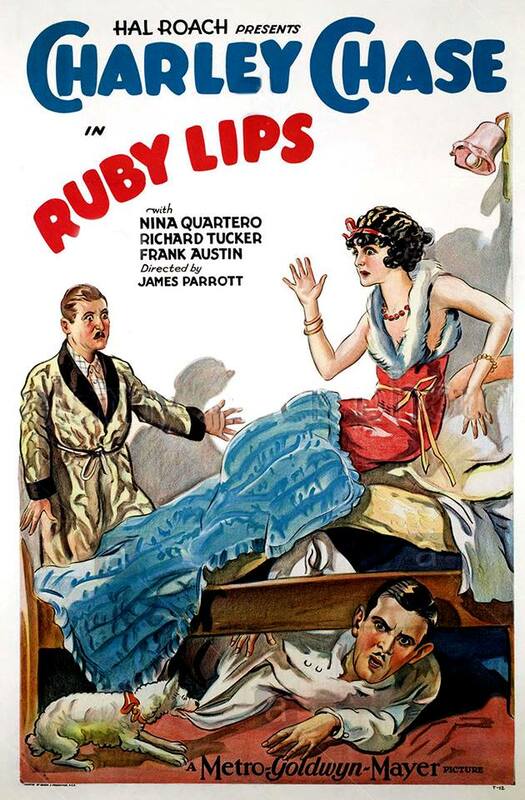 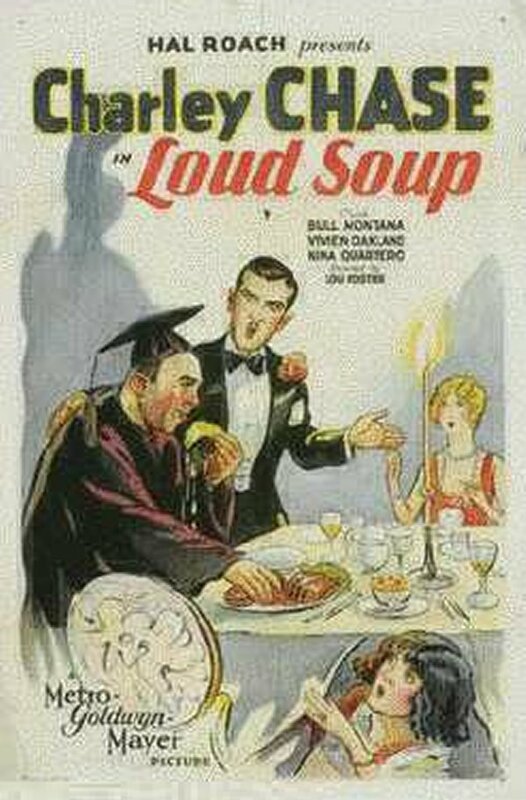 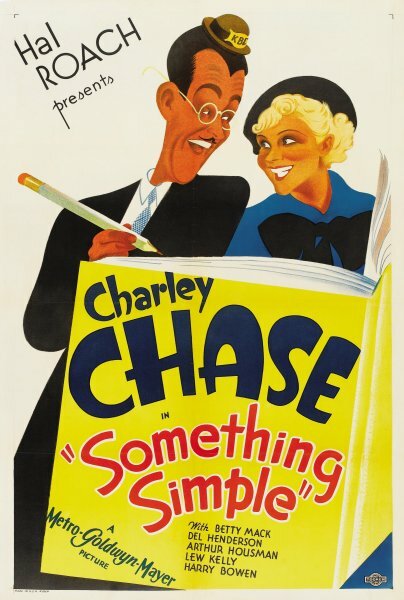 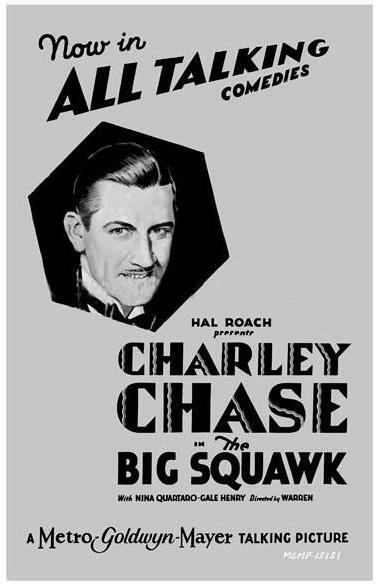 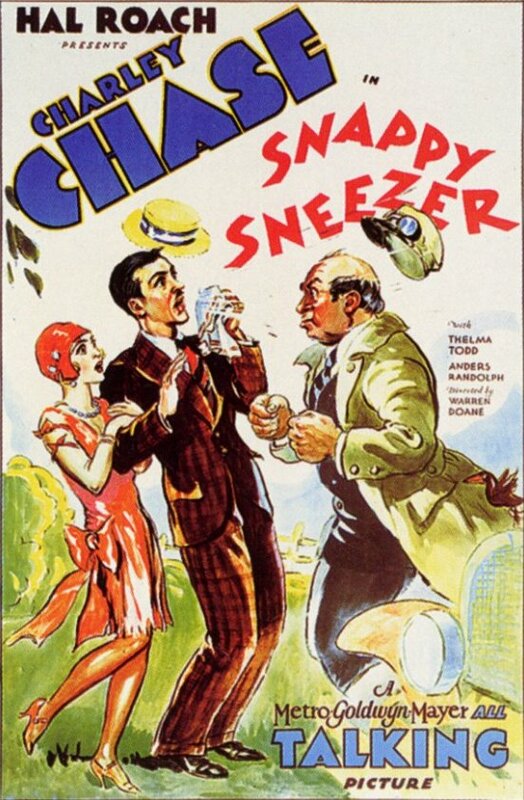 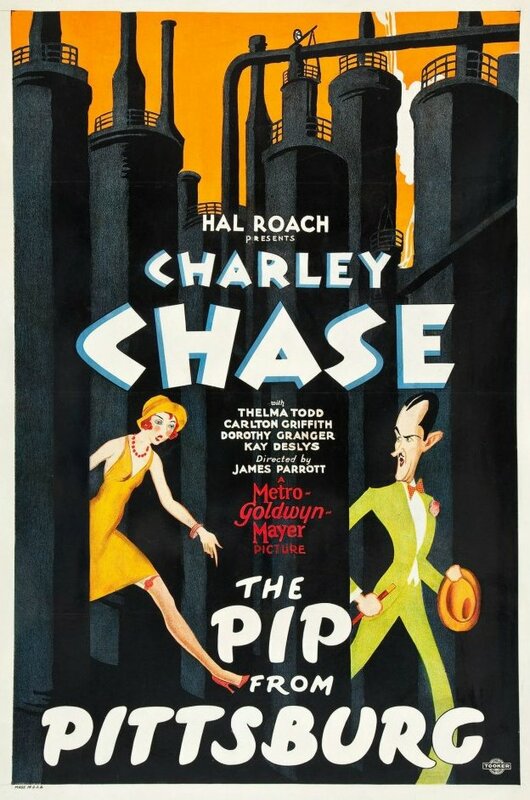 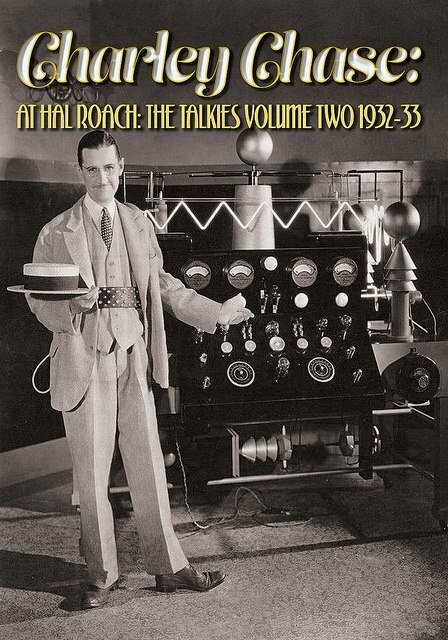 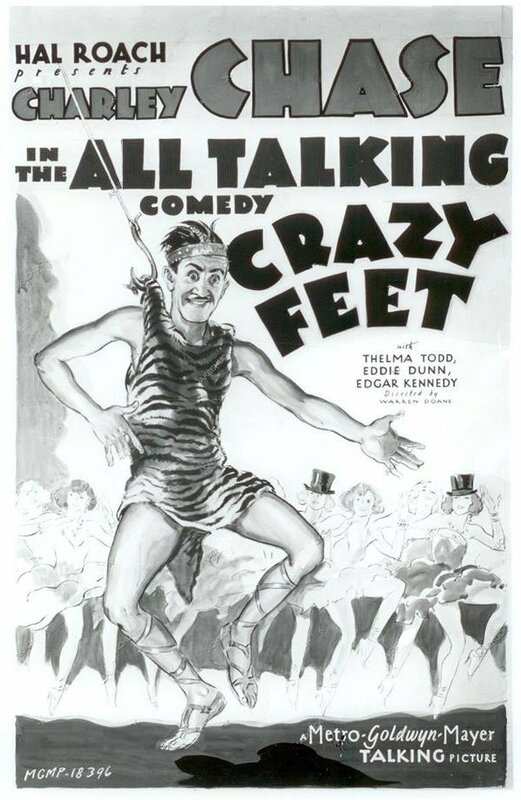 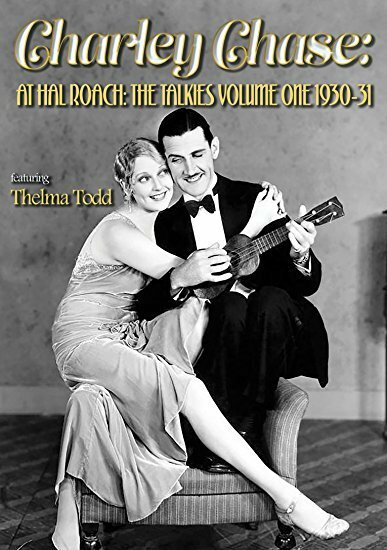 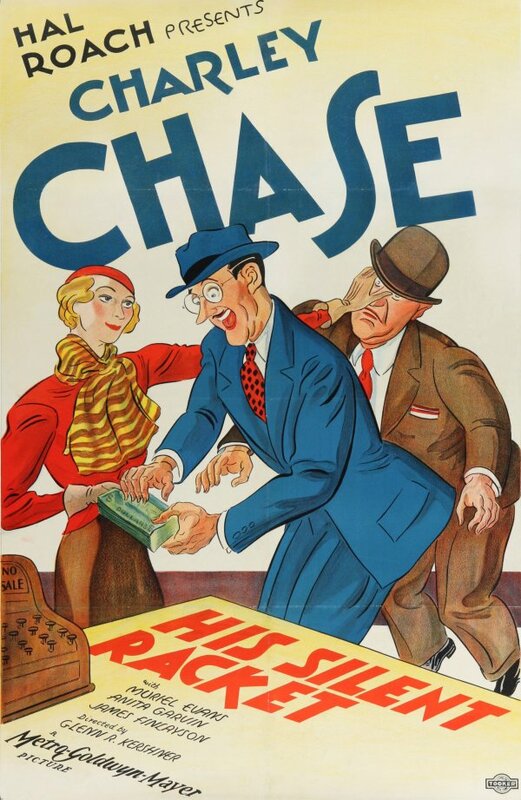 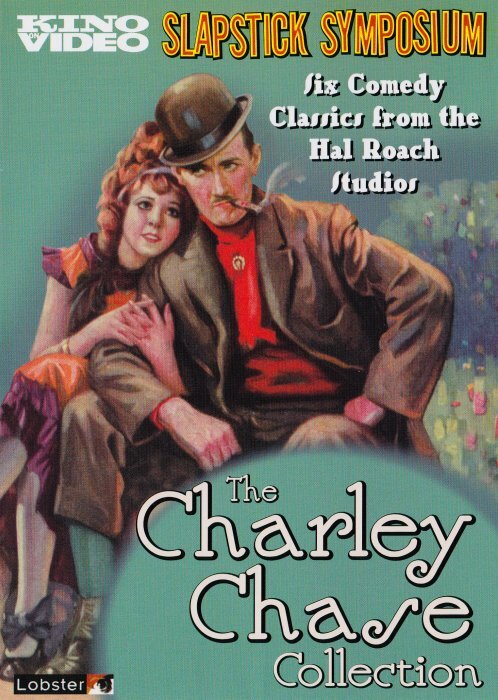 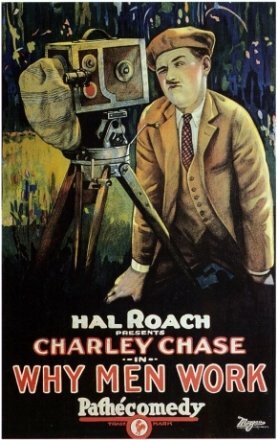 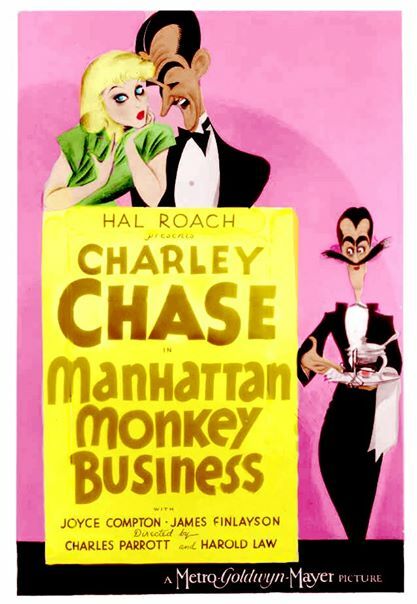 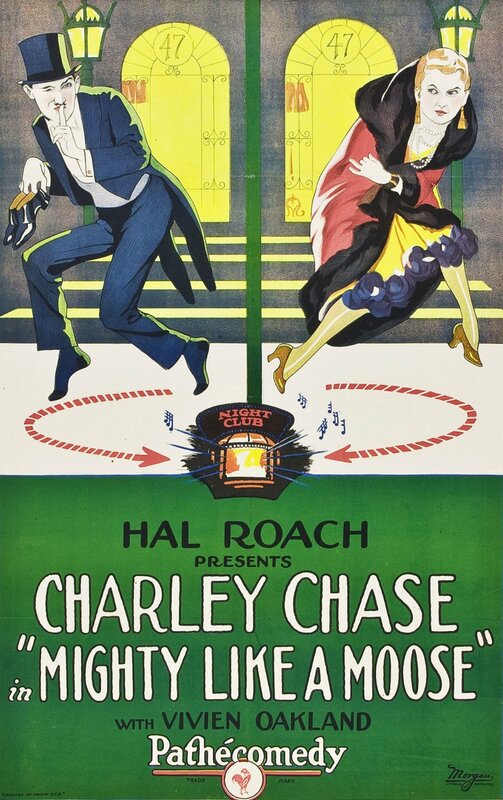 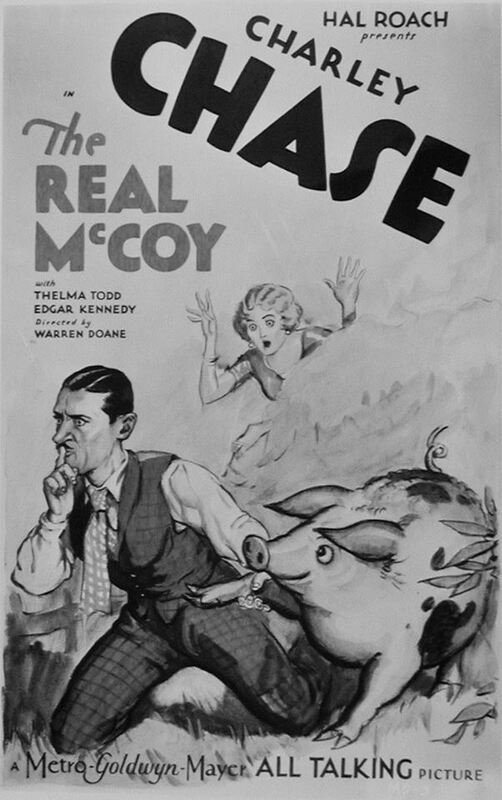 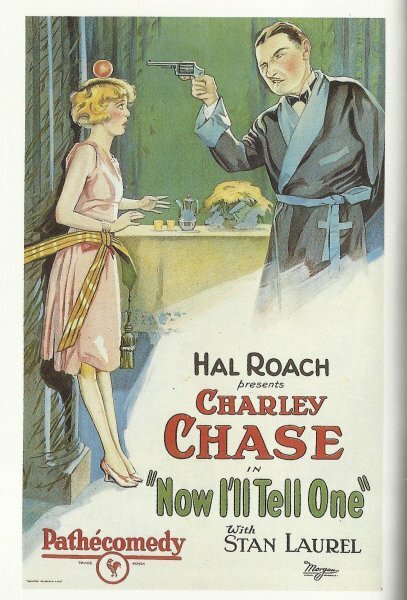 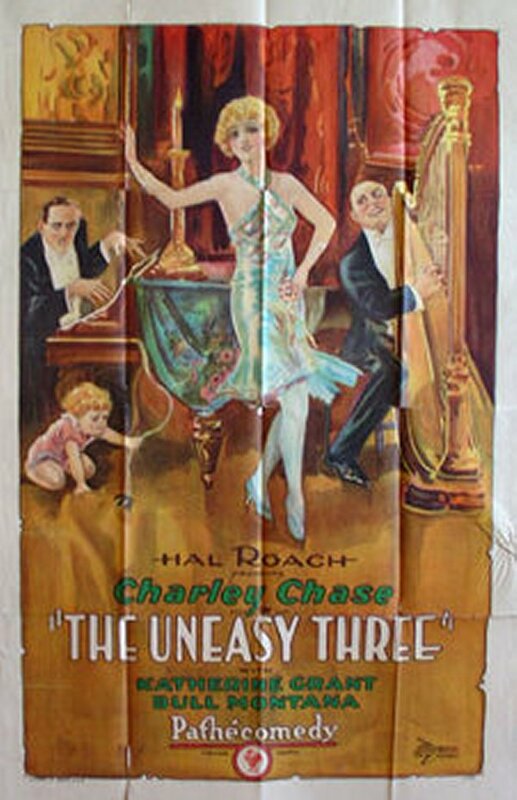 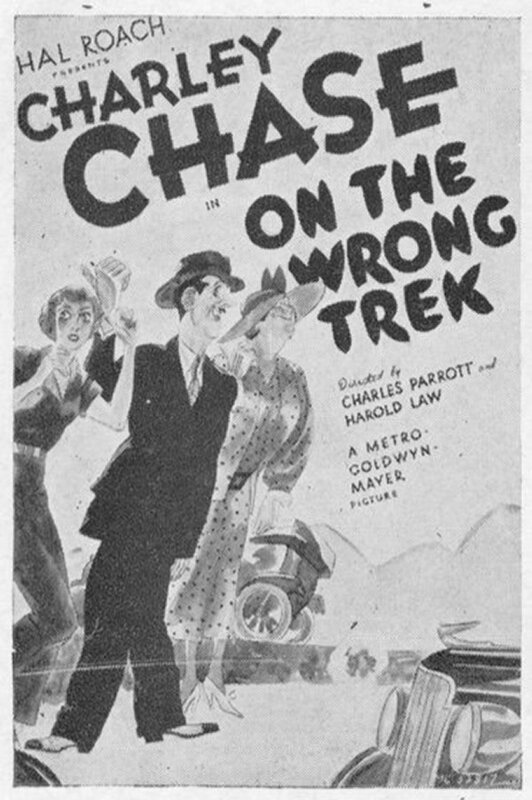 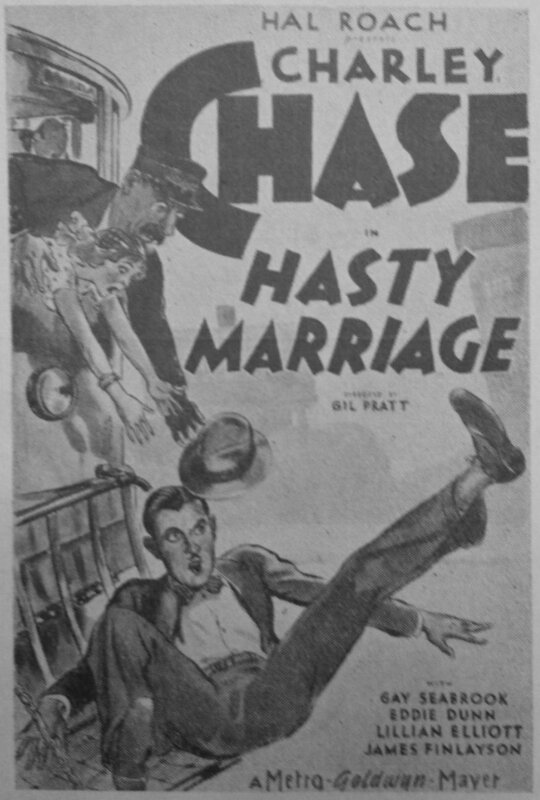 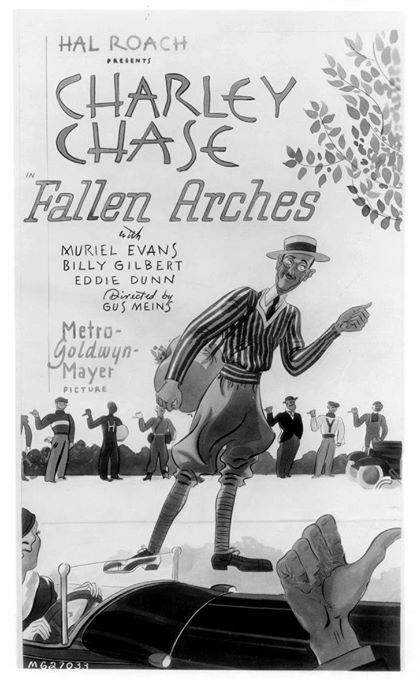 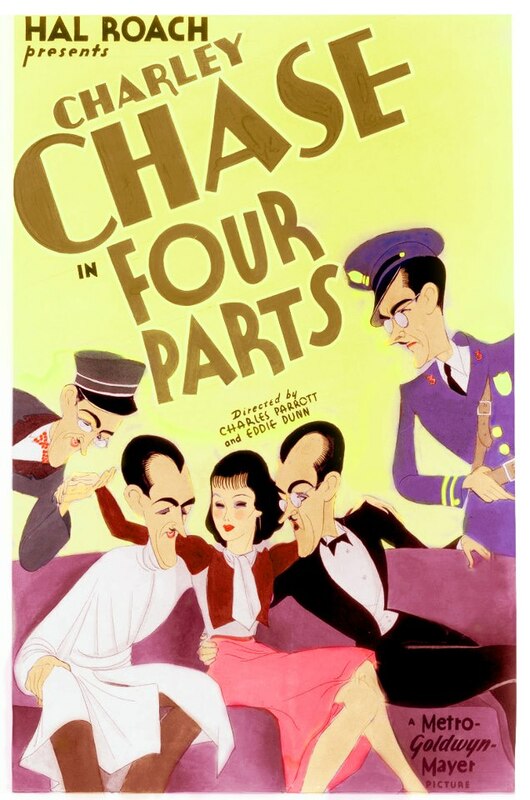 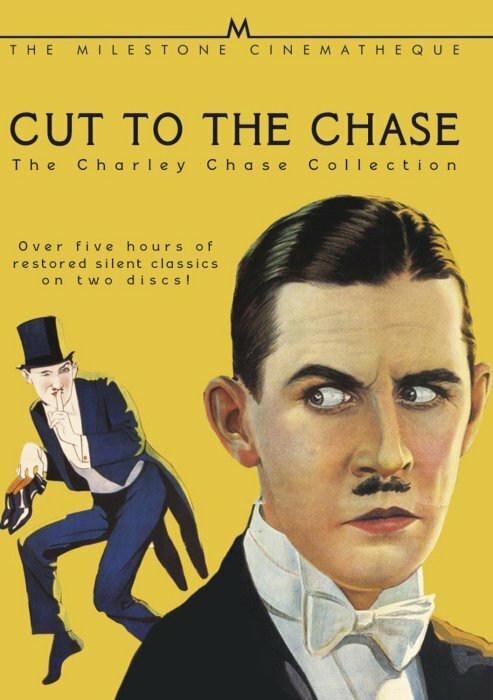 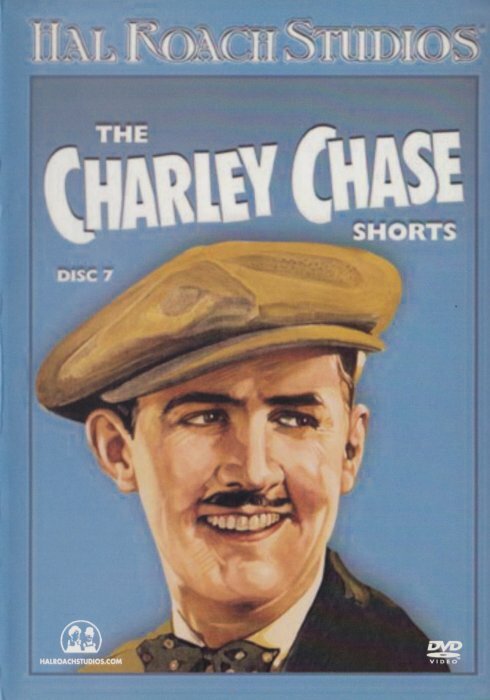 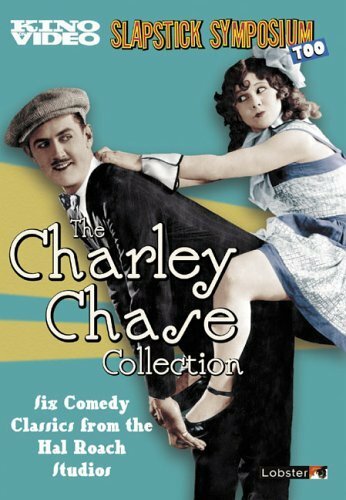 The films listed on this page are those which were officially part of the Charley Chase series made by Hal Roach and doesn't include cameo appearances made in other film series. 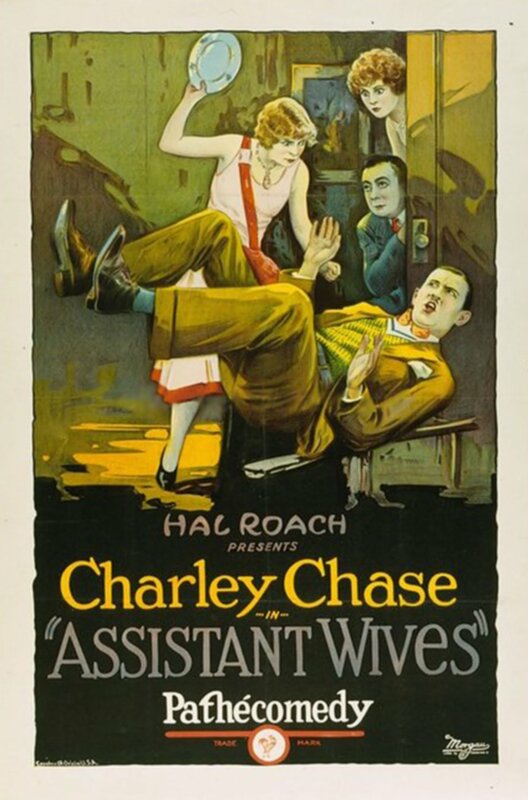 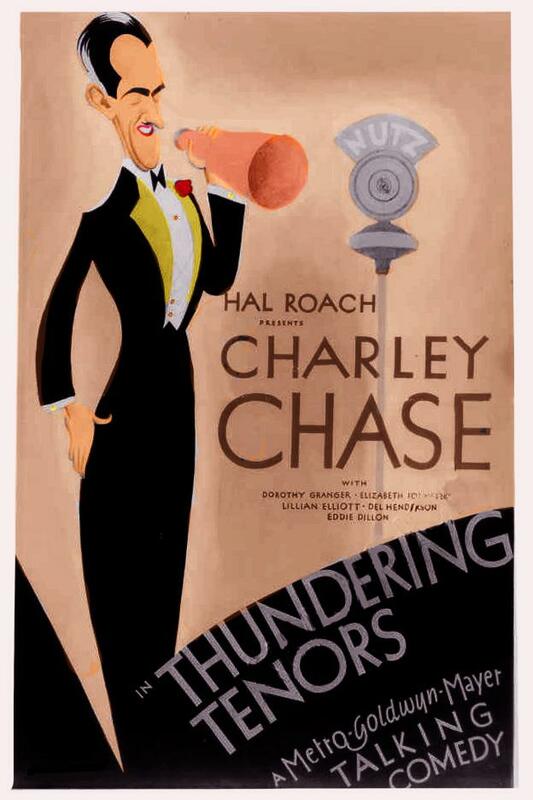 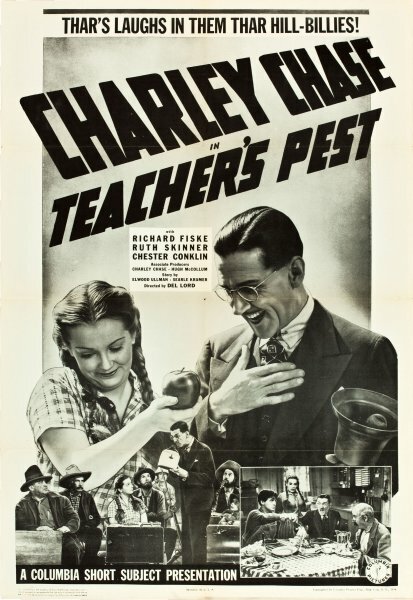 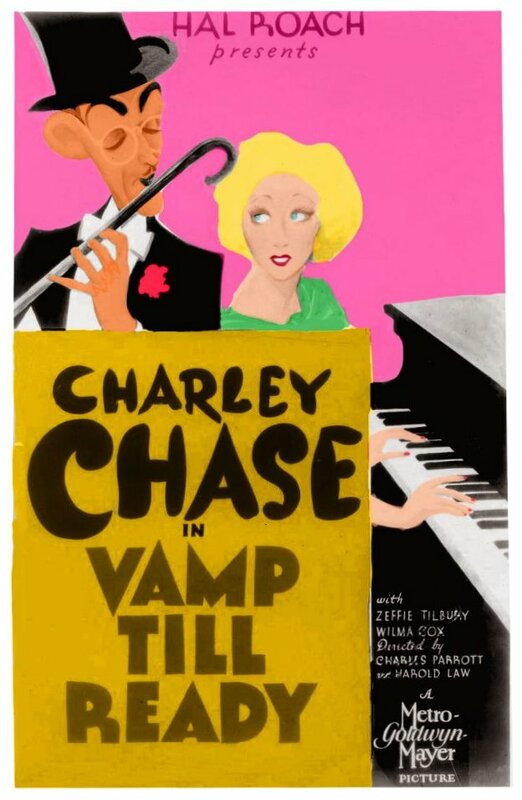 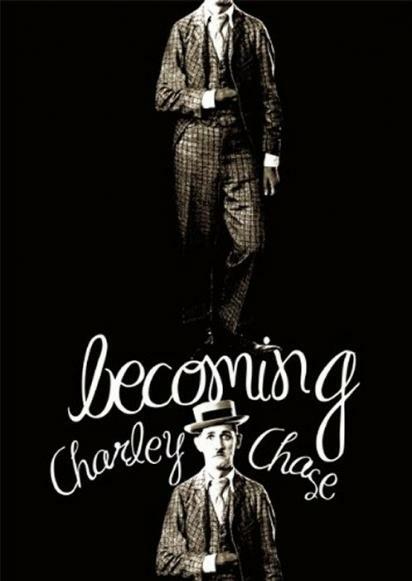 For Charley's complete filmography, with screenshots from those films, please see this page. 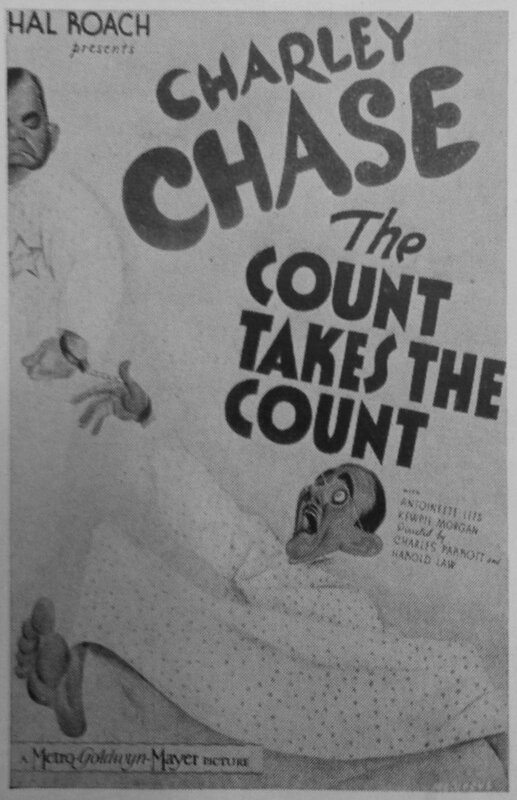 Special thanks to Stan Taffel and Ed Watz for many of the posters displayed on this page.